If you're looking to upgrade your home or business network to Gigabit Ethernet, the RJ45 High Performance Category 6 UTP Patch Cable is an ideal solution. 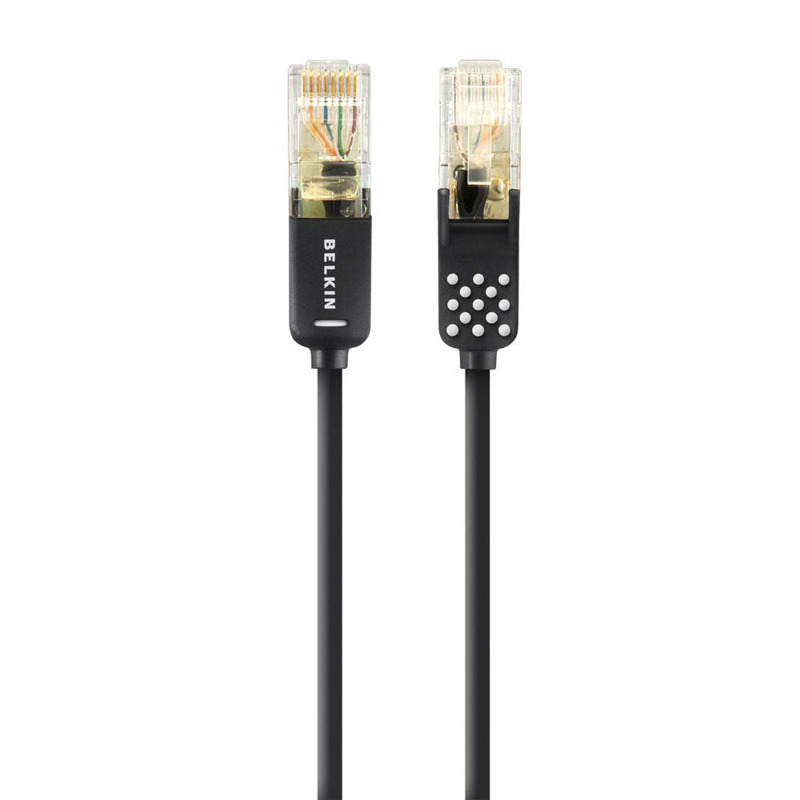 The cable supports higher bandwidth than Cat5 cables to help you maximize your network speed. It also features gold-plated connectors to ensure reliable transmission. 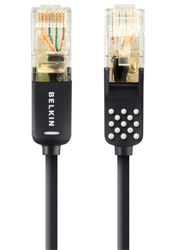 The cable is tested to exceed the 500MHz performance requirements of Cat6 Ethernet cables. 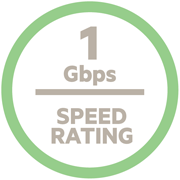 Its 1 Gbps speed rating means you'll have the bandwidth you need to stream video or quickly transfer large files. 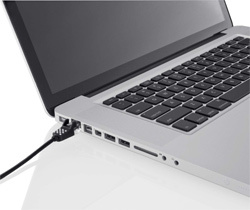 Quickly transfer videos and files to friends, colleagues, and clients with this Cat6 cable. The cable is also ideal for using VoIP (Voice over Internet Protocol) providers, such as Skype, with minimal network interruption.